The Hobbit, The Lord of the Rings, and Tolkien - The One Ring • View topic - Pirate Tattoo? 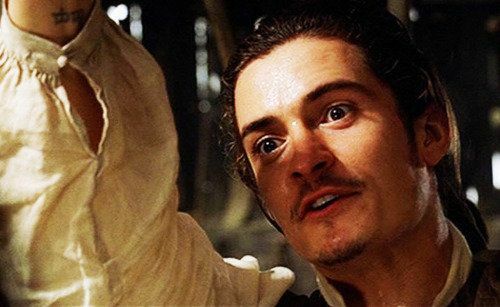 Orlando Bloom brought a touch of Middle Earth to the Pirates franchise with his nifty little tattoo he got after filming LOTR. EDIT: For the record, I love the Pirate movies I am looking forward to the new one coming out too.